Why Should I Buy CPO? If you love everything with four wheels and a motor, then you will love working at Land Rover Little Rock. Our team is passionate about the Land Rover brand, and we love helping our customers find the vehicles that they need. If you want to be a part of such a team, and you can match our enthusiasm, then perhaps you should fill out the application below. We are looking for people with a great professional attitude and extensive interpersonal skills. We will take a look at the information you provide with the form below. If we like what we see, then we will get back to you soon. 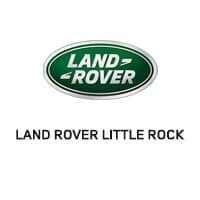 Land Rover Little Rock	34.7068797, -92.4049721.